Although I wasn’t living in NYC in 2001 when tragedy struck, I feel very connected to the event. 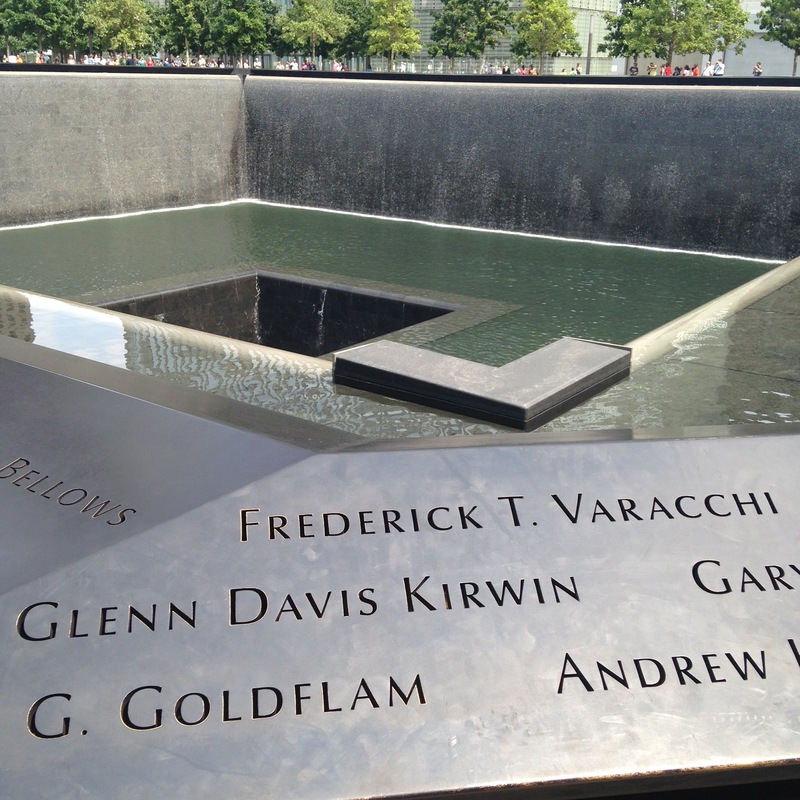 The 9/11 Memorial Reflecting Pools are a beautiful tribute to those we lost. As the 14th anniversary approaches, may we continue to honor the victims. Posted in A Different View and tagged 9/11 Memorial, A Different View, photo, photograph, photography. Bookmark the permalink.